Harvey Weinstein attends a hearing Thursday in New York. 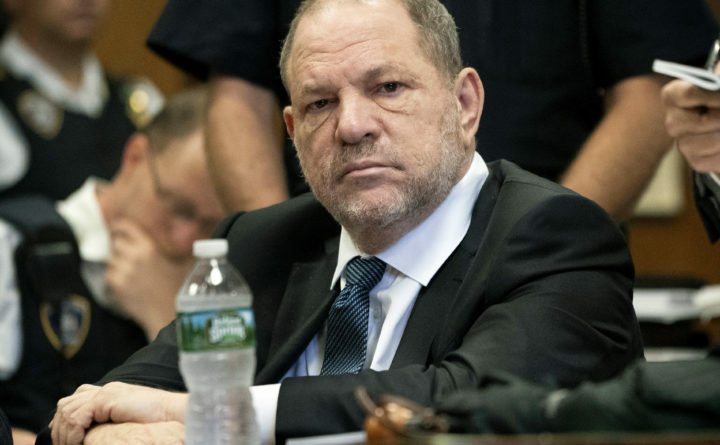 Manhattan's district attorney dropped part of the criminal sexual assault case against Weinstein on Thursday after evidence emerged that cast doubt on the account one of his three accusers provided to the grand jury. Brafman said that inconsistencies in Evans’ account were initially discovered by a fact-checker at The New Yorker.